Christmas night has left me sick. I’m not sure what it is or how I got it but I think I am just exhausted from all that last week required. So, I’m late. 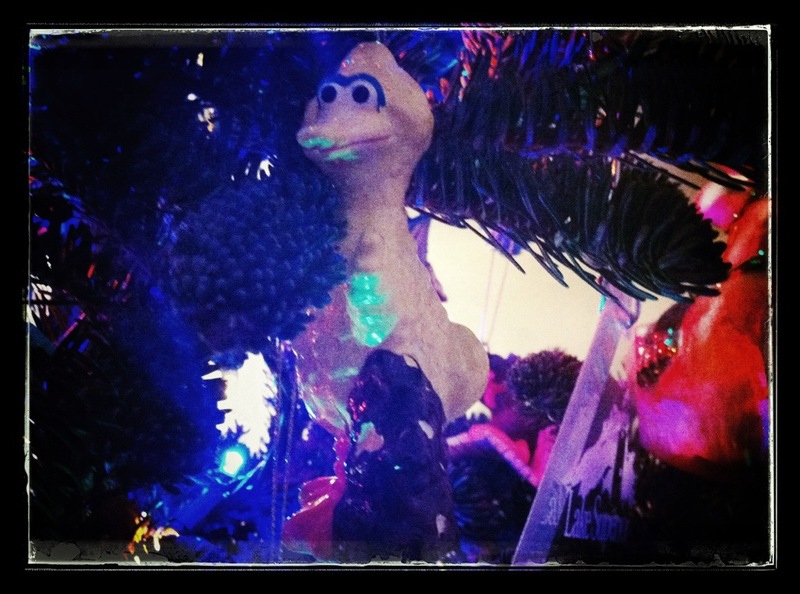 This is a Sesame Street ornament from my childhood that has made it to our tree. What’s not to love about Big Bird? Big Bird makes me think of childhood and toys at Christmas. Merry Christmas a day late. I hope you are not sick.